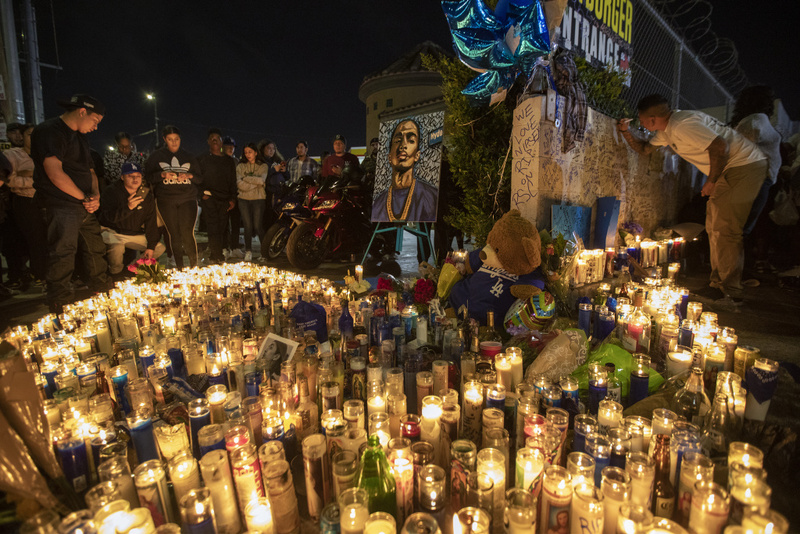 South LA residents hope that Nipsey Hussle's death will heal the cyclical trauma of the streets. Rapper and entrepreneur Nipsey Hussle, 33, was shot and killed on March 31 in the Hyde Park neighborhood of South Los Angeles. Hussle leaves a big legacy in his community. He contributed to schools and community organizations, started local businesses, and gave people a lot of hope — in an area of the city where there isn't always a lot of investment. And that has people from South LA , Gregory Hollier, hoping that Hussle's death will spur even more change.